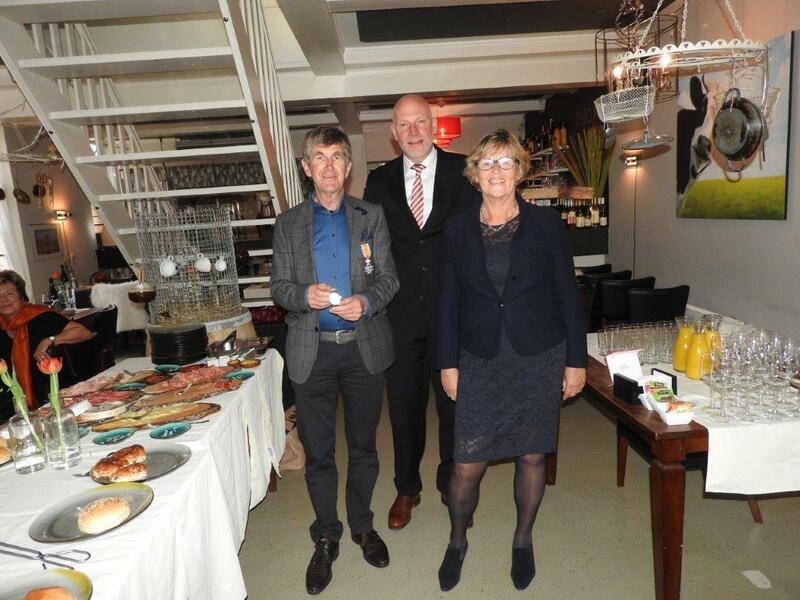 Emile Vogels, President of IPM Grower Committee, receives a Royal Decoration. 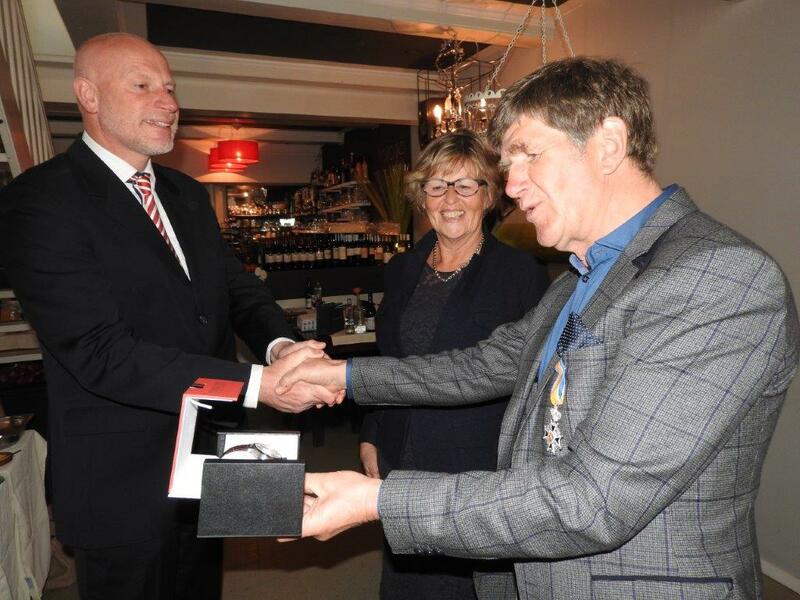 The president of the IPM grower committee, Emile Vogels, received a well-deserved Royal decoration on the 26th of April from the Mayor of Franekeradeel for his many years of efforts for various boards, associations and committees. He is “Ridder in de orde van Oranje Nassau”. Our Dutch Operations Manager, Erik Appeldooren was present at this festive event and presented Emile with a beautiful gift from IPM, the growers and the grower committee to mark the occasion.